Nate Saint-Victor is an Executive Director at Morgan Stanley where he provides legal counsel to the prime brokerage, securities lending and fund administration businesses. Previously, Nate advised on alternative investments for Wealth Management. Prior to Morgan Stanley, he was in the Investment Management Group at Davis Polk. Nate has previously served on the SIFMA Alternative Investments Roundtable, IA/BD Task Force, Investment Advisory Committee and the CFP Board Business Model Working Group. Nate is on the Executive Committee of the New York City Bar Association. He serves on the Boards of ASAFE and Legal Outreach, and is a member of the NAMWOLF Advisory Council. Nate is former Chair of Morgan Stanley’s LCD Diversity & Inclusion Committee. 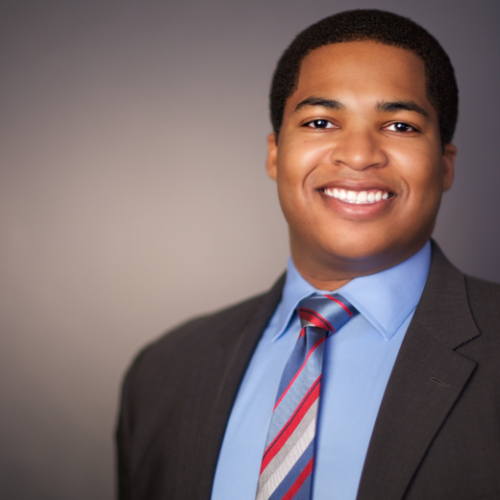 Nate is a 2017 Metropolitan Black Bar Association “Trailblazer of the Year,” 2015 CUP Catalyst and a 2015 National Bar Association “40 Under 40.” He graduated from Duke University and Georgetown University Law Center.